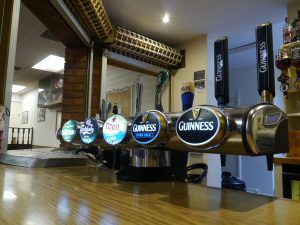 We have a comfortable bar area serving a range of alcoholic and non-alcoholic drinks including tea and coffee at competitive prices. 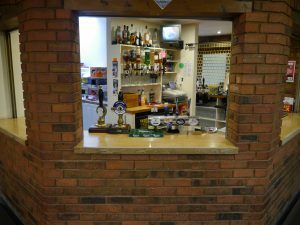 Whilst we don’t have a Sky Sports, we do have a large TV screening sports that are available on free-to-air TV. 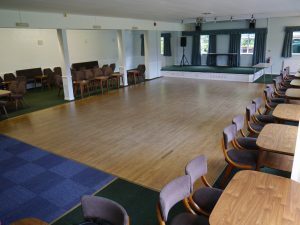 The Concert Room is used regularly by our dancing sections and is often used for parties. 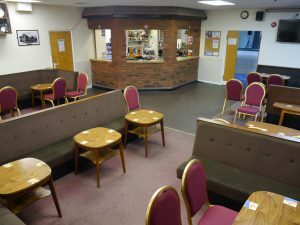 It has a dance floor and capacity for 120 people. We also have a skittle lane and wireless microphone and speaker that is available for hire. It was new 40 years ago, but the name has stuck ever since. This room is 10 x 20 m and has a maximum capacity of 60 people. We have two tarmac tennis courts.